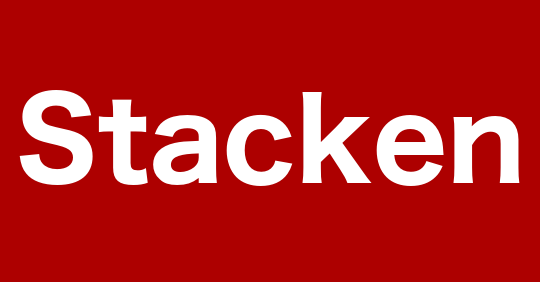 Stacken is online via Matrix, Jabber, IRC and E-mail. We also have a club room in the Q-building at KTH. To get in contact, or if you like to visit see the page forum. Stacken is a computer club for students and employees at KTH. The primary purpose of the club is to promote knowledge about computers and surrounding technologies. We work on projects together and offer services for our members and other clubs and chapters. We also do lectures about interesting things. Stacken is a computer club for students and employees at KTH. The purpose of the club is to promote knowledge about computers and surrounding technologies. Stacken is a good way to find people that share your interests, or alternatively learn something new from out members.